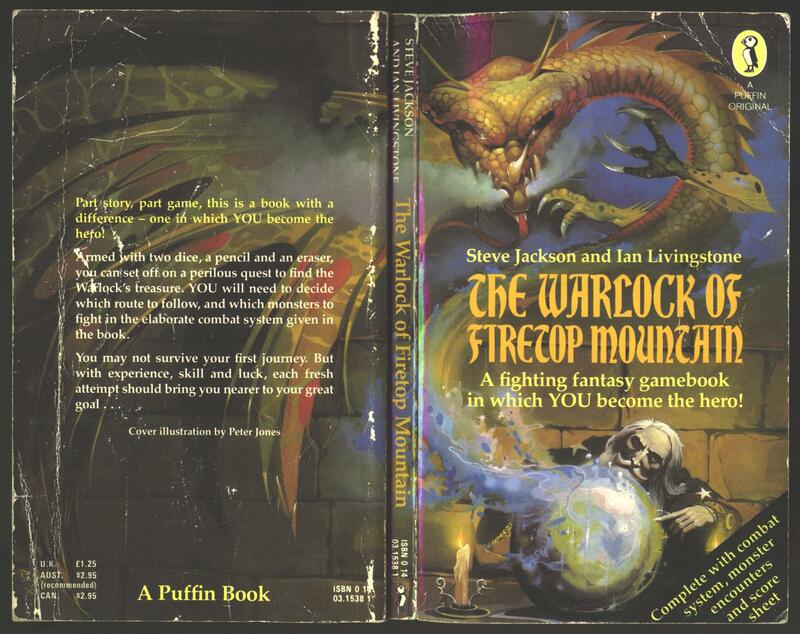 …The closest thing we had to single-player role playing games came in the form of game/books with titles like Fighting Fantasy, TSR’s Endless Quest books, and of course the most famous line of them all- Choose Your Own Adventure. 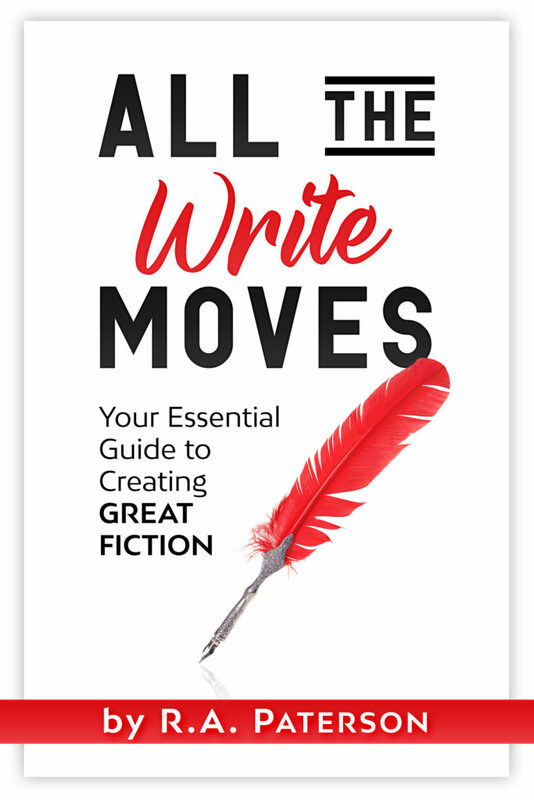 These text-based Gamebooks (with varying amount of accompanying illustrations) had winding story paths that allowed readers to explore stories as they wished and experience what it was like to go on adventures of all kinds. Science Fiction, Fantasy, Post Apocalypse, Superhero- any genre that involved adventure was one they covered in these very popular book series. Of course, eventually, Computer RPGs and Console RPGs came along, and this type of adventure Gamebook faded from view. That is, until now. Now, some companies have chosen to revive this style of game as Apps for mobile gaming, and Choice of Games is at the forefront of this new take on an old idea. Choice of Games LLC is a California limited-liability company dedicated to producing high-quality, text-based, multiple-choice games. We produce games in house, beginning with Choice of the Dragon and Choice of Broadsides. We have also developed a simple scripting language for writing text-based games, ChoiceScript, which we make available to others for use in their projects, and we host games produced by other designers using ChoiceScript on our website. Some of our games are available for free on the web. We also produce mobile versions of our games that can be played on iPhones, Android phones, and other mobile devices. We believe that text-based games are an underutilized format within modern computer games. 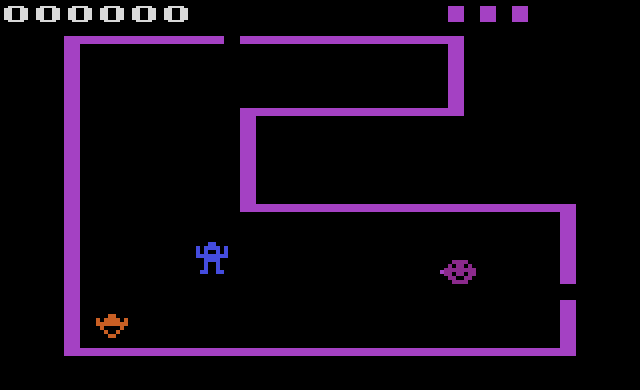 Just as motion pictures, radio dramas, and television supplement books without rendering them obsolete, similarly modern graphic-based games cover only part of the computer gaming landscape. By using text, we can interact with the imagination in different ways from a graphics-based game. We can also allow game designers to quickly and inexpensively produce games in comparison with graphics-based games. The Genius- Smartest Reality TV Show Ever! 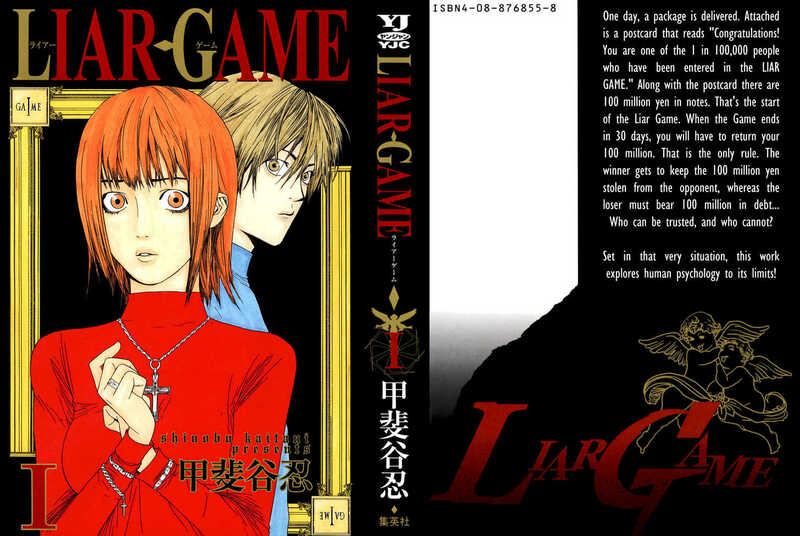 As I have mentioned before, I am fan of the Japanese manga Liar Game, which is a psychological thriller comic about a group of people playing through a series of seemingly simple social strategy games with their futures hanging in the balance. The basic concept is cleverly played out, and the actual games themselves are fascinating to watch unfold. 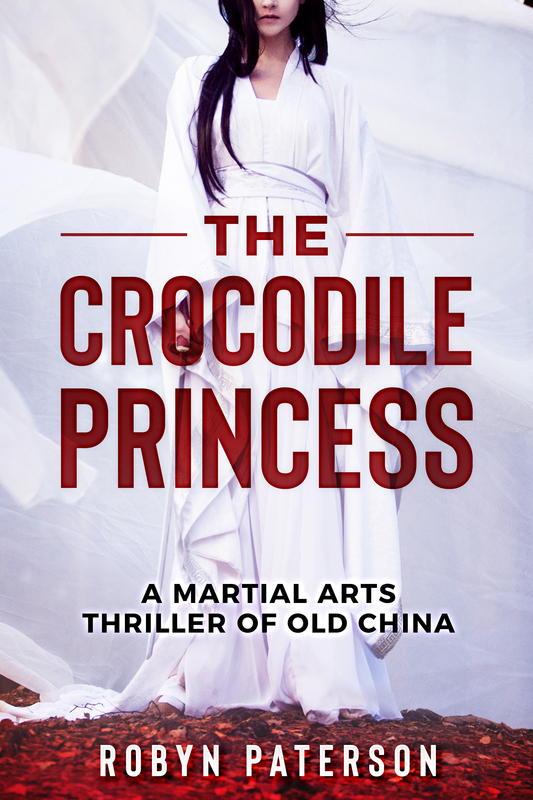 So much so that the Japanese turned it into two drama series and two movies, and now the Koreans have also made a drama version which puts some nice twists on the original Japanese story. However, at the same time, the Koreans have also taken things a step further- they’ve produced a reality tv/gameshow version of the concept with real contestants called The Genius. Of course, unlike the manga/drama, the reality tv version isn’t quite so life-and-death, but it makes up for it in cleverness and variety. You see, the Liar Game story has a small flaw, which is the ending is almost always the same for each event, with a few small twists. Once you’ve seen two or three games play out, you can pretty much guess how each round is going to end because there is a clear theme and story happening. Not so for The Genius, where there is no hero, only really smart people trying to outwit each other in a series of elimination rounds, with one person leaving every episode. And that’s where The Genius shines. It is perhaps the smartest TV contest that I have ever seen. It’s the polar opposite of most reality tv- where the contestants are idiots fumbling and scheming their way through the challenges. In The Genius, the contestants have to be smart in areas like mathematics and psychology, and each has their own specialties they bring to the game. This isn’t a show where your knowledge of useless trivia is going to win you millions, or where you just need to be smarter than a 5th grader, you need to beat people like a career politician at networking or a math wiz at playing the odds. Now, considering that most reality tv game shows are based on the idea of even the dumbest person in the room being able to play along, you’d think this concept would be dead in the water and never go anywhere. However, The Genius has already finished it’s third season and is currently one of the top rated things on Korean TV. It’s a huge success, and you only need to watch it to see why- it challenges its audience instead of pacifies them, but it’s based on basic social skills and situations that most people can understand with a bit of thought. f.lux is a computer program developed by Michael and Lorna Herf. It adjusts a computer display’s color temperature according to its location and time of day, based on a user specified set of longitude and latitude geographical coordinates, a ZIP Code, or a city name. So I downloaded it and after a little adjustment, I have to say I like it. Since I work on my screen a lot after dark, I wanted something that will reduce my eyestrain and f.lux seems to do the trick. I haven’t noticed any particular benefits with my sleep patterns, but that may also be because I found the recommended settings a bit too orange and so I increased the blue factor of my screen a little bit above the default. Still, I’m pretty happy with it. One warning- if you are doing colour-sensitive work you’ll want to disable f.lux while you’re doing that work because the colours won’t look right. Luckily, that just requires a single click to do, so it’s no big deal.